Lovely Free Standing 3 bedroom, 3 and a half bath home in The Village. New 2018 hardwood floors in great room and dining room. This home offers the convenience of one floor living with master bedroom and utility room on the main floor. 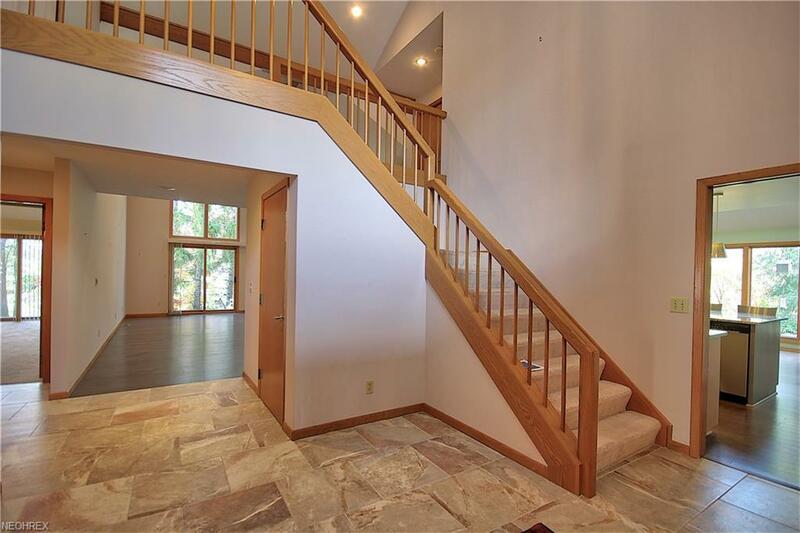 From the ceramic tiled foyer, this open floor plan leads to the vaulted two story great room with a wall of windows, beamed ceiling, and serving counter with wet bar, to the large formal dining room and into the light filled eat-in kitchen with granite topped center island, granite counters, cork flooring and spacious dining area. 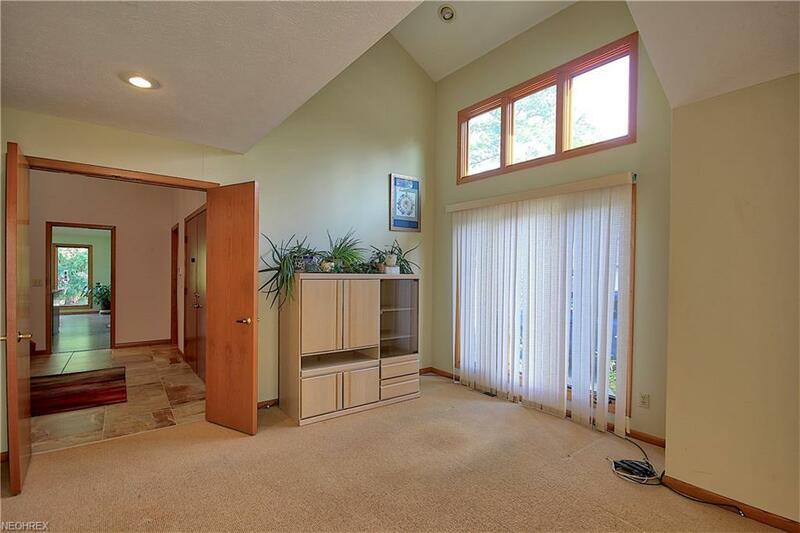 A sunny den and the master bedroom suite with glamour bath complete the first floor. Two bedrooms and a full bath off the balcony loft make up the second floor. 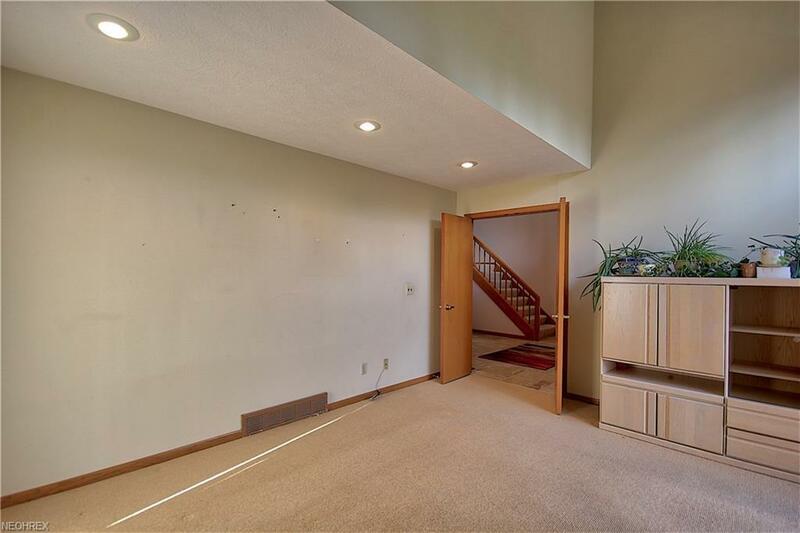 A fully finished basement has another full bath, rec room and exercise room with lots of closets and storage. Dual paver patios off the great room and master offer a private outdoor retreat. 2 car garage and utility room off of the kitchen. 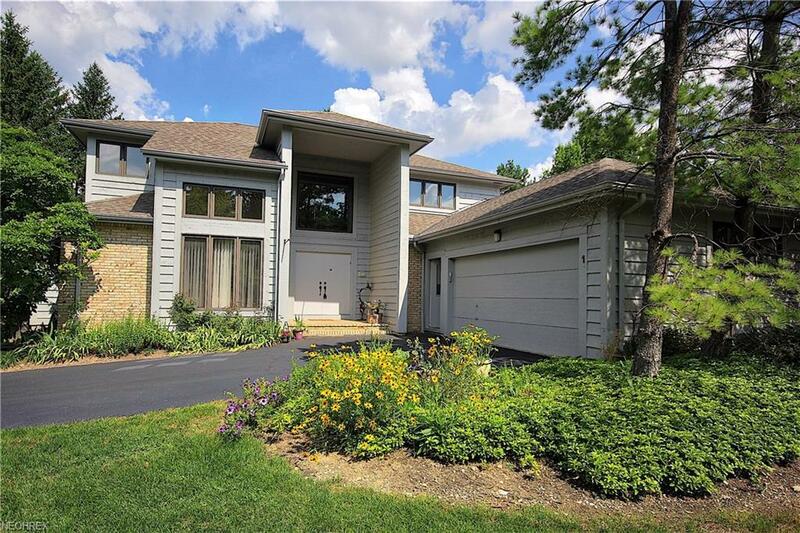 All the amenities of this wonderful gated community in a park like setting including walking paths to the lake, pool, tennis courts, exercise facility and party room.